Brazilian broadcaster Globo has sold telenovela Total Dreamer into German free-to-air channel Sixx. The Globo-produced drama is to premiere on 11 February in a 4.30pm slot, and marks the first sale of a Globo programme into the ProSiebenSat-owned broadcaster. The drama – which follows a homeless young woman whose life is changed when she wins a fashion contest and becomes a model – has been licensed into more than 100 territories, including the US, India, Portugal, Chile, Georgia, Dubai and Uruguay. 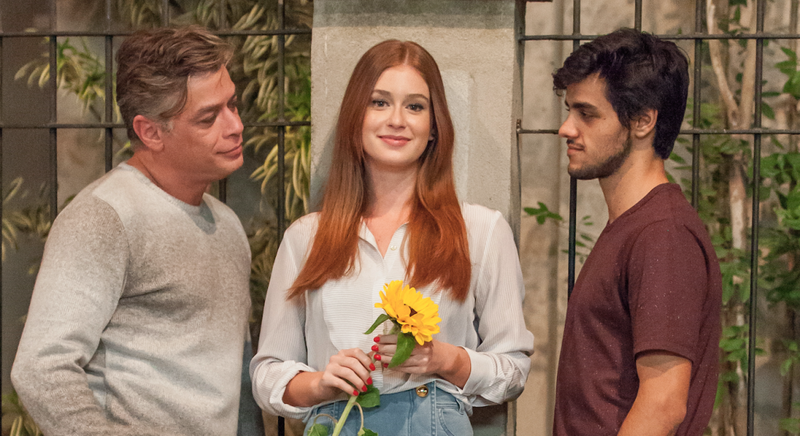 The telenovela reached a total of 182m viewers on Globo’s access prime slot in Brazil. The telenovela was directed by Luiz Henrique Rios and written by Rosane Svartman and Paulo Halm. The distributor has pre-sold Two Brothers Pictures’ ITV psychological thriller Cheat (4 x 60 minutes) into Germany’s ARD Degeto, where it will air later this year. It is also heading to France Televisions (France), ITI Neovision (Poland), TV4 (Sweden), YLE (Finland), ITV International Channels (Africa), Seven Network (Australia), SKY TV (New Zealand) and Sundance Now (North America). An SVOD deal has been signed with Syn hf (Iceland), alongside a DVD deal with Dazzler Media (UK & Eire) and a DVD/digital/home entertainment deal with RLJ Entertainment (Australia & New Zealand). 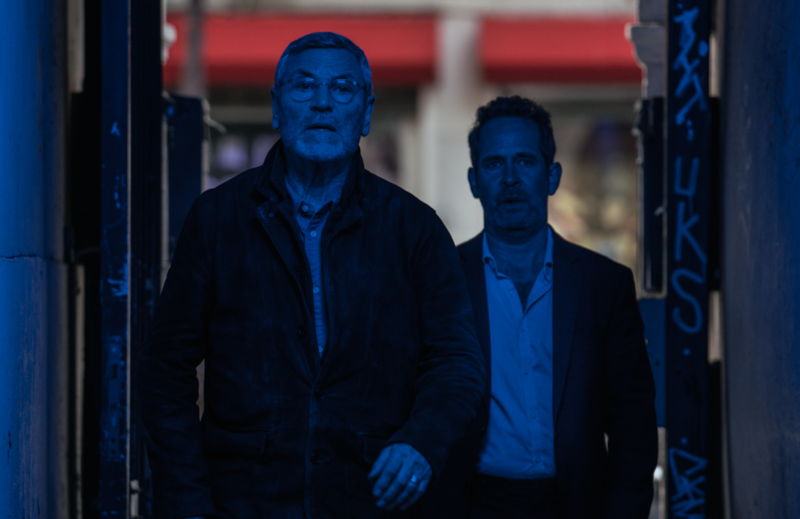 Meanwhile, drama thriller Baptiste (pictured; 6 x 60 minutes), starring Tchéky Karyo (The Missing) as investigator Julien Baptiste, is heading to DR (Denmark), ITI Neovision (Poland), RUV (Iceland) and BBC Studios (Africa & Australia), all of which have picked up TV rights. Meanwhile, C More Entertainment has acquired SVOD rights for Denmark, Finland, Norway and Sweden, whilst DVD rights go to ABC for Australia, and DTO rights to Amazon, iTunes and Google for the UK. Both Cheat and Baptiste are to screen next week as part of Berlinale’s Drama Series Days. The production and distribution arm of Sky has secured sales to more than 40 territories, including Sweden’s TV4 and Canada’s CBC, for Escape to the Chateau DIY and A User’s Guide to Cheating Death. Escape to the Chateau DIY (20 x 60 minutes) for Channel 4 – a spin-off of Escape to the Chateau – has sold into TV4 (Sweden), TV2 (Denmark), SBS (Netherlands),VRT (Belgium), Foxtel (Australia), Top TV (New Zealand), CBC (Canada), One Africa TV (Angola, Lesotho, Mauritius, Namibia, South Africa, Swaziland, Zambia, Zimbabwe), and U7 across the CIS region. The show follows a married couple as they help people turn their romantic dream of running French chateaux into reality. A second series, produced by Kindling Media, is now in production. Elsewhere, Sky Vision has sold Peacock Alley Production’s A User’s Guide To Cheating Death, originally made for Vision TV, into Ananey (Israel), DR (Denmark), Planete (France), Telefonica / DTS (Spain), BBC Worldwide Limited, S+ Channel (Medialuso – Mediapro Portugal), UR (Swedish Educational Broadcasting Co), SBS (Australia), Russian Report TV Agency, Societe Radio (Canada), TVNZ (New Zealand), Spektrum and TV Paprika (Czech Republic, Hungary Slovakia). The series is presented by Timothy Caulfield who examines increasingly controversial procedures, diets and revived ancient therapies that are being sought by people desperate to alter their bodies or radically improve their health while staying young.